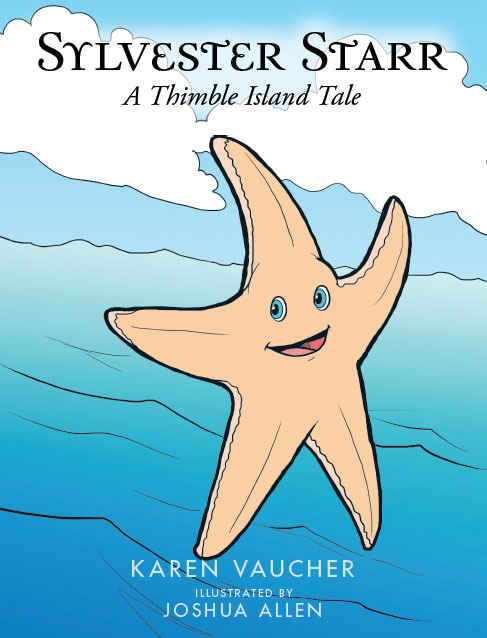 Sylvester Starr is the charming story of a starfish found by three young children while they are out in their boat lobstering. Katie wants to keep Sylvester for her very own as a pet, but Sylvester has other priorities concerning his life as a starfish. Follow along with the three children as they experience joy, disappointment, and finally, contentment as they learn one of life’s lessons. Copyright © 2015. Karen Vaucher. All rights reserved.